Questions? Please fill out the contact form to the right and we will get back to you as soon as possible. 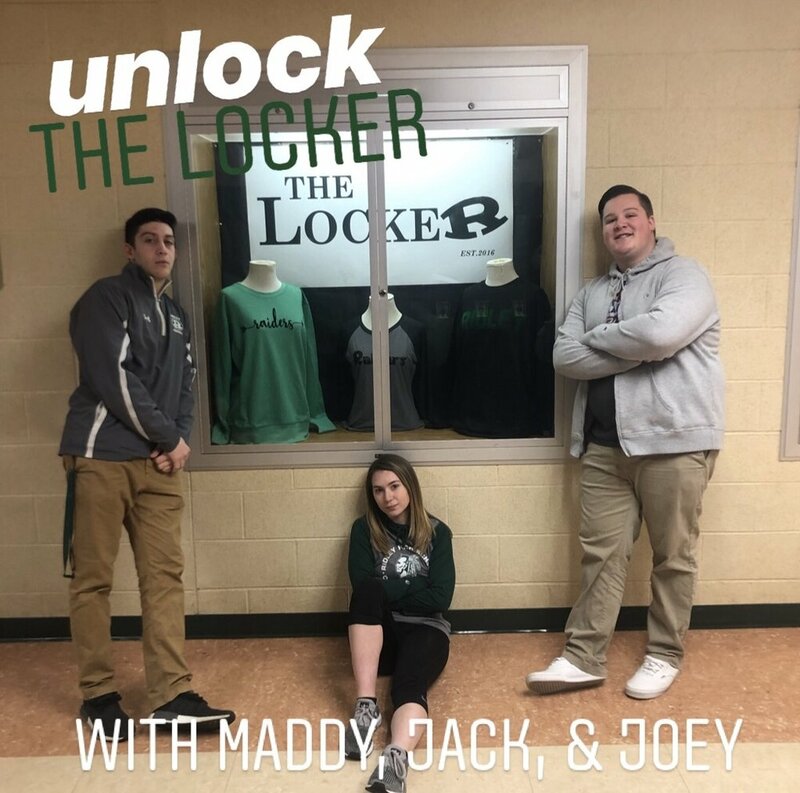 The Locker: Ridley's School Store. The goal of The Locker is to sell spirit wear that represents the Ridley community and promote the community. 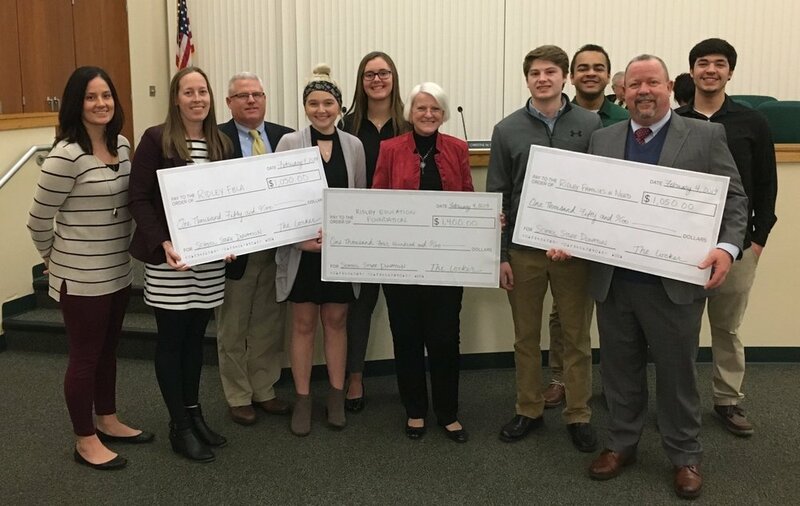 Student employees from The Locker present checks to the Ridley Education Foundation, Ridley Families in Need and Ridley FBLA on February 4, 2019. Welcome to Ridley’s school store The Locker! As of October 2016, you can now purchase all of your Raider fan gear at our online store and in person at the high school to show your Ridley pride. The Locker sells t-shirts, sweatshirts, polos, sweatpants and much, much more! The Locker will be open during lunches on Mondays, Wednesdays and Fridays to students and faculty throughout the school year. We will have merchandise available for the community to purchase during select school district events. Stop in and purchase your very own iconic Ridley apparel today, and support the Green Mystique! The Locker created a vlog, available to watch on all platforms of our social media. Check out our Facebook, Instagram, and Twitter!